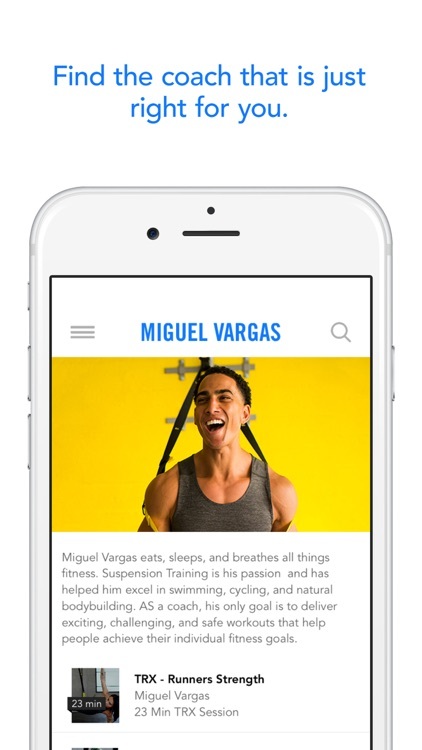 Finding great workouts from top coaches and getting fit has never been so easy! Whether you want to shed those extra pounds, dominate your very first marathon, or you just want to stay in shape, you’ve come to the right place. 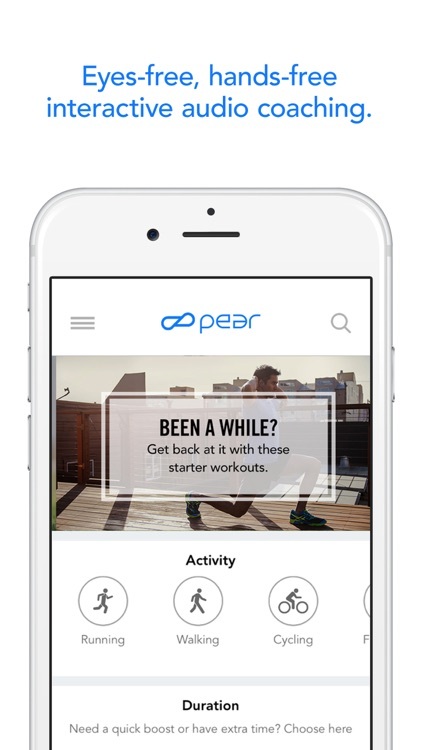 Get real-time personal training and reach your fitness goals faster with your PEAR Personal Fitness Coach! Experience interactive coaching from world-renowned athletes and learn how to train smarter, not harder. 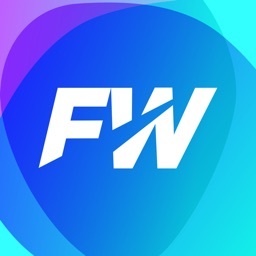 •	FREE 14-day trial to find workouts you love. 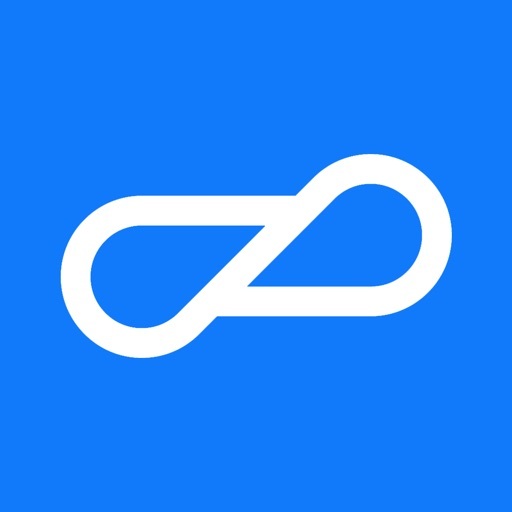 •	Hundreds of unique workouts that include running, HIIT, treadmill, elliptical, spin, strength, yoga, and so much more! 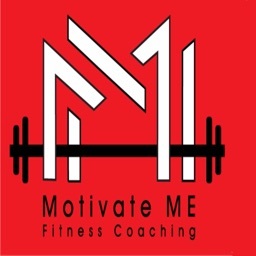 •	Real-time personal training from Olympians and World Champions. •	REAL human coaching… No robot voices! •	Supporting video content to ensure proper form and modifications. •	Specially curated workout packages to take the guesswork out of your fitness routine. 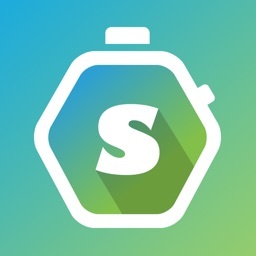 •	Each workout adapts to your performance, telling you when to speed up and when to slow down. Work out smarter, not harder. •	One full year of PEAR costs less than one month at your local gym. •	On-demand workouts that can be performed whenever and wherever you want. No more scheduling around group fitness classes! •	Suitable for all fitness levels and body types. 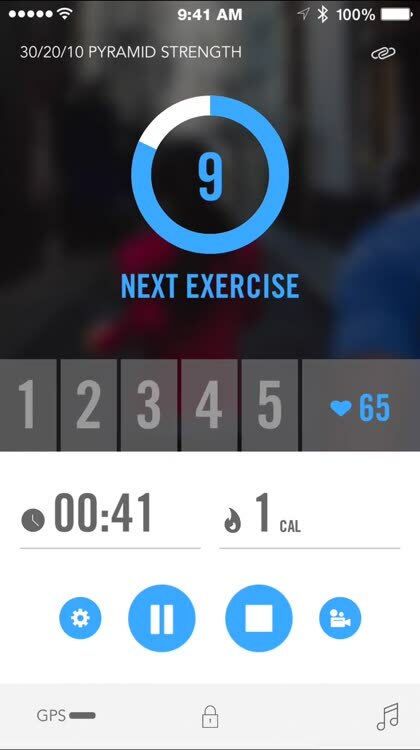 •	Meet your goals in the quickest way possible with unmatched tracking technology and workout recommendations. •	Exciting workouts created by your favorite fitness brands including TRX, Wahoo, Ragnar, Trigger Point, 5.11, Timex, the Minnesota Wild, and more. 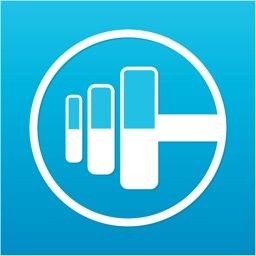 •	Connect your Apple Health stats to enhance your experience. Have an Apple Watch? 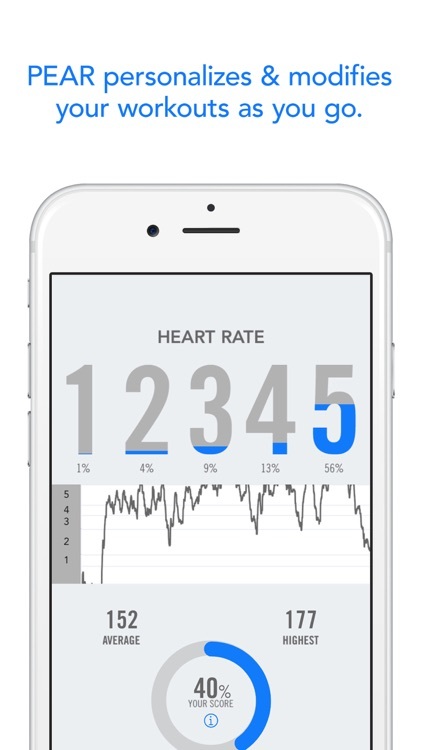 You can now get the same exceptional PEAR workout experience directly from your watch! 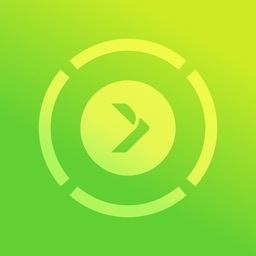 With PEAR for Apple Watch, you’ll be able to download your favorite PEAR workout, track distance, calories burned, and heart rate all from your wrist. 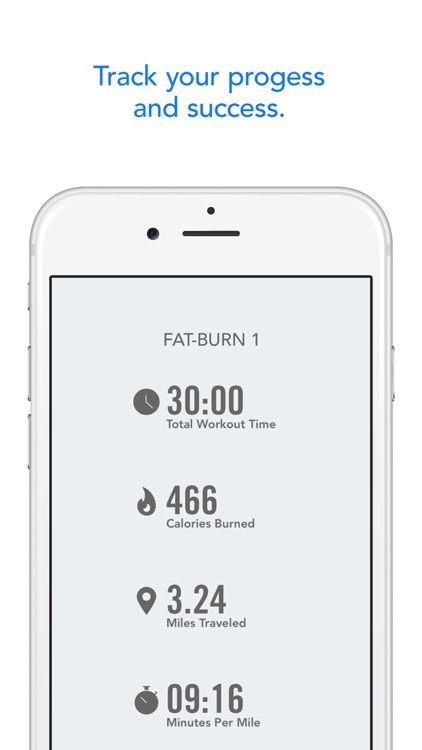 Also, with the new Apple Watch app you can choose to work out with or without your iPhone. Offer will expire in 14 days and any downloaded content will be disabled, unless membership is renewed. Memberships are $5.99 monthly or $39.99 annually. Payment will be charged to your iTunes account at confirmation of purchase. Your membership renews automatically through your iTunes account, unless cancelled at least 24 hours prior to the end of the current period. There is no increase in cost when renewing. Memberships can be managed and auto-renewal turned off in Account Settings within iTunes after purchase. Once purchased, the current period cannot be cancelled. 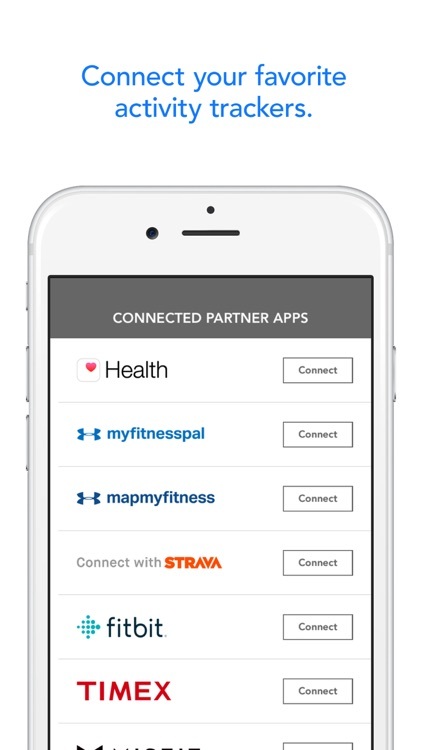 Any unused portion of a free trial is forfeited if you choose to purchase a membership to PEAR+.